Supports accessing feature information databases using the Java JDBC library. 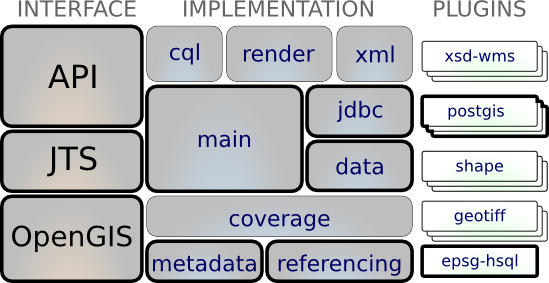 The JDBC module is used as the base for all JDBC / Database backed DataStores. Alone it does not contain any useful functionality. The useful functionality is contained within modules specific to a particular database.